Hi, I’m Chadeia – that’s Shah-day-ya, like the singer Sade. I’m a young professional trying to figure out the best way to get the most out of life. 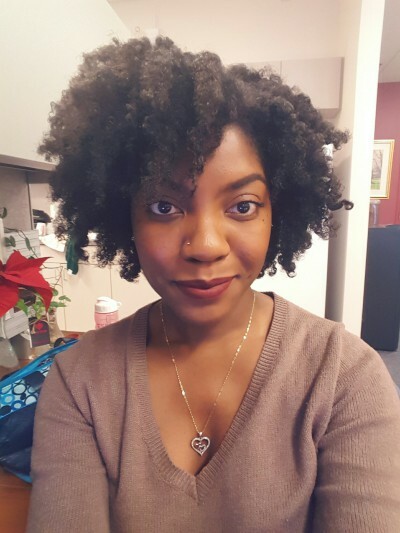 I write about natural hair, makeup, and lifestyle tips in order to help other young adult women conquer their day in the quickest and easiest way possible. I do this because hacks are life changing and I’ve got tons to share. I’m obsessed with love, natural hair, and all things beauty. I over analyze everything, but that’s only because I care. That passion has led me to discovering many tricks to life. I’m so happy that you came to join me in these passions. Stick around, I’m sure you’ll enjoy yourself. Can’t get enough of PassionMeThis.com? Don’t miss a beat. Follow us on Facebook, Instagram, Pinterest, Twitter and Bloglovin!